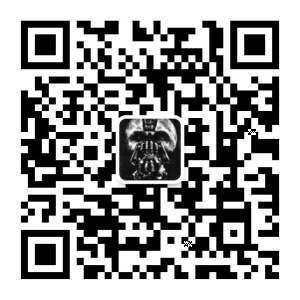 利亚姆·尼森饰演的Ra’s al Ghul旁白：If you make yourself more than just a man. If you devout yourself to be ideal. And you become something else entirely. A legend Mr. Wayne… A Legend! 躺在病床上的警官高顿：We were in this together, and then you were gone. And now this evil rises. Batman must come back. 蝙蝠侠布鲁斯·韦恩：What if he doesn’t exist anymore?